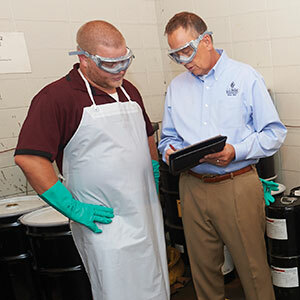 With our services, you’ll have an expert working directly with you to build a hazmat compliance program specifically for your company. We work with companies that handle, package, ship, receive or transport hazardous materials or hazardous waste. 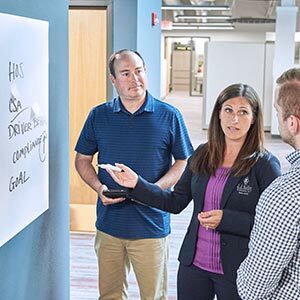 A best practice approach that goes beyond a traditional audit. 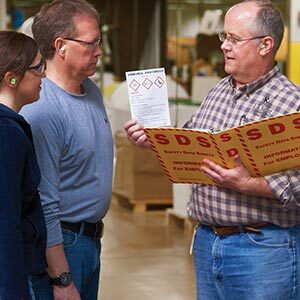 Protecting companies that handle, package, ship, receive or transport hazardous materials. 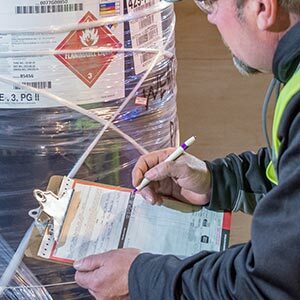 Helping you properly package and ship hazardous materials with our hazmat services. Protecting companies that handle, package, ship, receive or transport hazardous materials or hazardous waste. 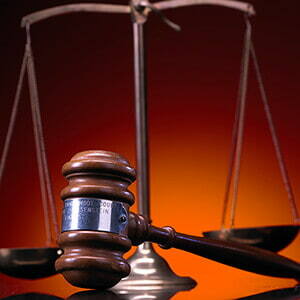 Protect your company during legal action.